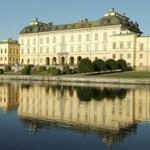 Drottningholm can be reached both by land and by water. 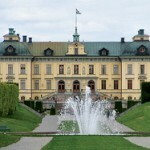 A boat trip from Stadshuskajen near the city hall to Drottningholm takes about 50 minutes. 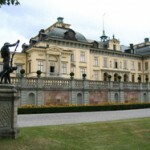 The Palace is a beautiful residence of the Swedish royal family. 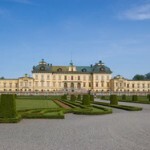 The palaces, the theatre, and the garden of Drottningholm have been included into the list of UNESCO World Heritage Sites. Attend our excursion – an unforgettable trip on a visit to the King for a “cup of tea”.